Disney has officially announced that a new Star Wars game will be revealed on Saturday 13th April. The game is called Star Wars Jedi: Fallen Order and is coming from EA / Respawn. Respawn Entertainment is best known for its work on the Titanfall series and the hot new Battle Royale champ Apex Legends. Outlining the background to the upcoming game, the official Star Wars blog informs us that gamers will meet a Padawan (an apprentice of The Force) who survived Order 66 (an imperial command to exterminate the Jedi). This action adventure title is set in a world after the fall of the Jedi in Episode III: Revenge of the Sith. A similar era is the setting for Rogue One and video games like Star Wars: The Force Unleashed and its 2010 sequel. Star Wars Jedi: Fallen Order was first announced back in 2016 and is produced as part of EA's long-term agreement with Disney. 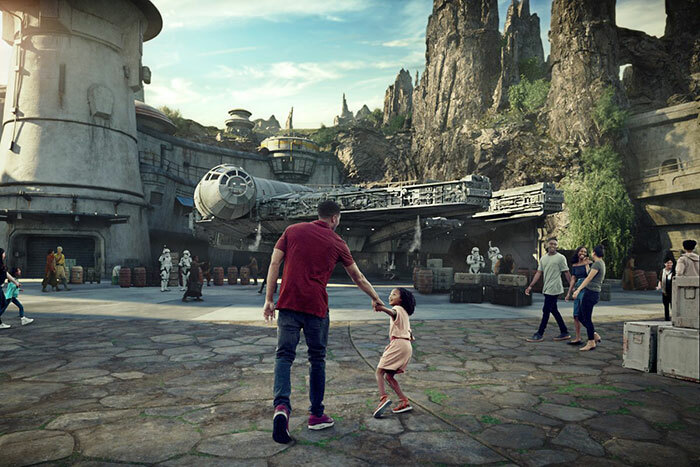 If you want to experience some Star Wars here on Earth you might be receptive to the news of Star Wars: Galaxy's Edge coming to Disneyland, in California, and at Disney World in Florida in the autumn. 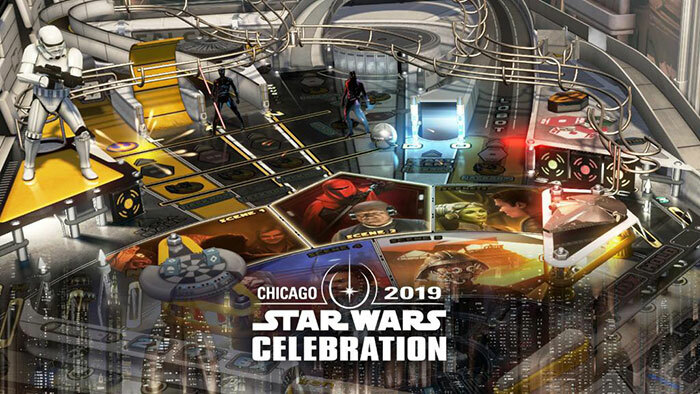 These will be 14-acre installations with "a fully physical and immersive experience with the look, feel, sounds, smells and even tastes of Star Wars," reports CNN. At Galaxy's Edge you will be able to enjoy two 'interactive attractions' (rides) that are said to be massive in scale; the Rise of the Resistance which is set in a rebel base, and Smugglers Run where you pilot the Millennium Falcon on a cargo mission. Lastly, principal photography for a new live action Star Wars TV show has completed. The Mandalorian will be shown on the Disney Plus streaming service. I think Respawn have a pretty decent track record so far and the sp in titanfall 2 was really good. I'm actually optimistic about this new one. Dysnified Star Wars game or LucasArts Star Wars game - that is the million quid question.